Paradise Coast Hearing Care in Naples, Florida is proud to offer a variety of hearing aids from Signia, a Siemens company. Unlike hearing aids that sit behind the ear, Silk’s microphones pick up sound inside the ear canal. This enables you to make phone calls and listen to music naturally. You can even use over-ear headphones. 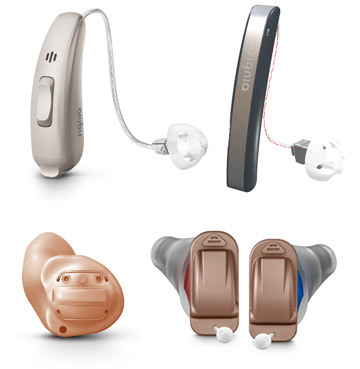 Signia’s Insio line features Bluetooth enabled in-the-ear hearing aids for excellent speech comprehension. Made to suit on-the-go wearers, Styletto combines exceptional style with the convenience of portable rechargeability and the clearest, most natural listening experience even in challenging environments.